After a year full of JRPG brilliance with titles like Persona 5 and NieR Automata being released this year, 2018 has its work cut out for it already. Thankfully we live in a great age where great games are coming out at a rate pretty much impossible to keep up with and looking at the JRPGs coming out in 2018, it will likely be no exception. I’m already having trouble deciding what I want to play in January next year with multiple great JRPGs coming out, let alone for the entire year. With plenty of great JRPGs on the horizon next year, this is a list of the ones I’m most excited for so far, with no doubt that more releases will keep getting me keen from now until the end of next year. 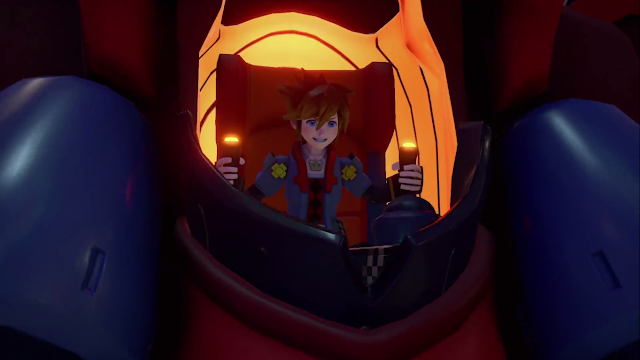 Kingdom Hearts 3 has been floating around for a long time as ‘now in development’ and this year was finally given a 2018 release window. Despite finally actually having a release time-frame though, after being super impressed with how its gameplay looked during E3 and other conferences this year, I actually don’t care when it’s released, as long as it plays as well as it looked in that gameplay trailer. Whether it's early or late into 2018, Kingdom Hearts 3 is bound to excite a lot of JRPG fans like myself that have been waiting to get their hands on it and I’m sure a lot of people will be talking about it when it finally comes out. 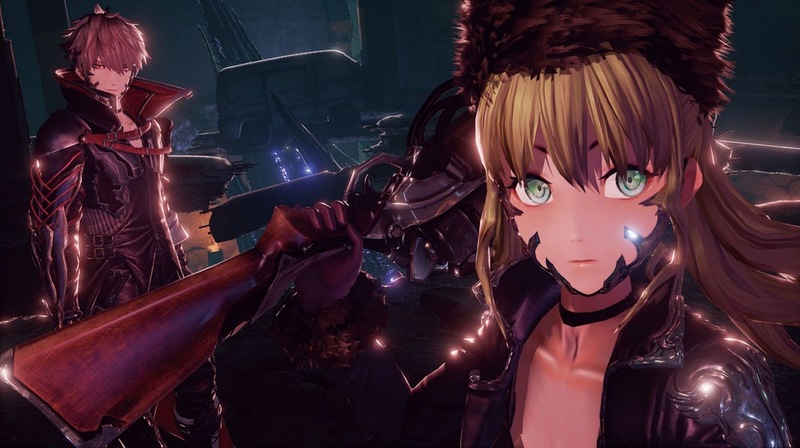 With it being affectionately called "Anime Dark Souls" by a bunch of people, Code Vein’s different visual take on the popular Soulsborne challenging gameplay has attracted a fair bit of buzz and I’m definitely excited for it too. I’ve never played the Soulsborne games and Code Vein is much closer to what I prefer visually, along with its premise of thirsty vampires looking for blood beads making it sound like something I’d be into as I don’t think I’ve played a JRPG based around vampires before. It’s another one with the uncertain release date of sometime next year, but I know I’ll be keeping an eye out for it whenever it shows up. 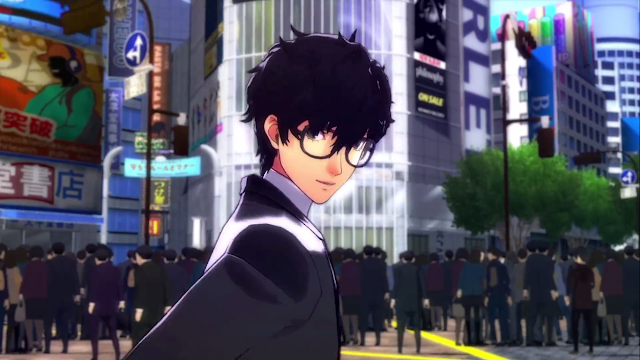 Technically two rhythm spinoff titles and not JRPGs, as a fan of both JRPGs and rhythm games, I am beyond keen for Persona 5 Dancing Star Night and Persona 3 Dancing Moon Night. I made a video about how I platinumed Persona 4 Dancing All Night and while I don’t know if I’ll platinum the new two, I liked the music of Persona 5 a lot so I’m looking forward to playing around with it in particular, especially on PS4 as playing Persona 4 Dancing All Night on my TV has proved to be a lot of fun. They might not be doing much in the name of story for these games, but I’ll take any excuse to play with my favourite Persona 5 characters again while I eagerly await Persona Q2 (which has no release window, otherwise would have definitely been on this list!). 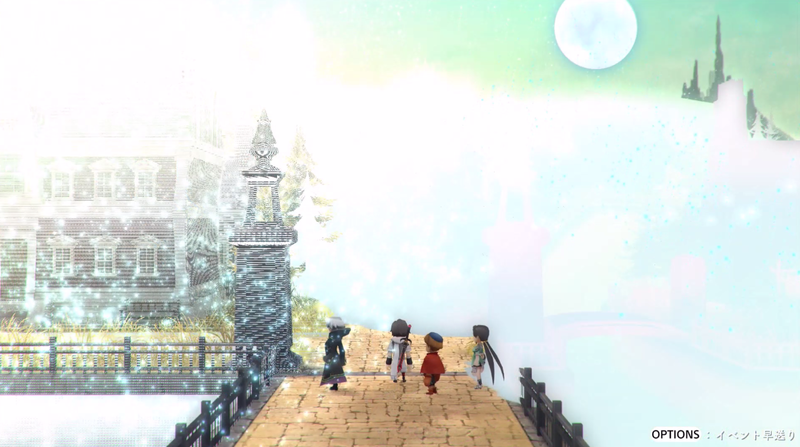 As a fan of a lot of Square Enix games, I was always interested in Tokyo RPG Factory’s games, however I missed out on I Am Setsuna, so I hope to make up for that with Lost Sphear. I liked its demo much more than I expected, with the characters being charming and amusing despite its sombre theme, and it featured an interesting take on the Active Time Battle system that I’d like to play with more. While the Japanese version is already in my home, I am a fan of fully-understanding what’s going on, so it’s January 2018 English release is in the back of my mind as I try to make the tough decision of what to play then. 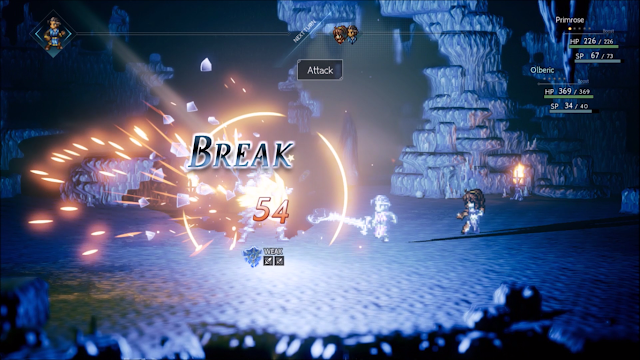 I always refer to Project Octopath Traveler as a pleasant surprise because I downloaded it just to have something to play on my Nintendo Switch when I got it and it ended up being one of the best retro JRPG-inspired games I’ve tried in a long time. The two well-written characters it showed in its demo hooked me in with their stories and I’m very interested to find out about the other six characters that will have their own routes in Octopath Traveler. It’s another one without a solid release date, but I really hope I play this one because I’m sure I’ll get into its story and engaging take on turn-based battle systems again. 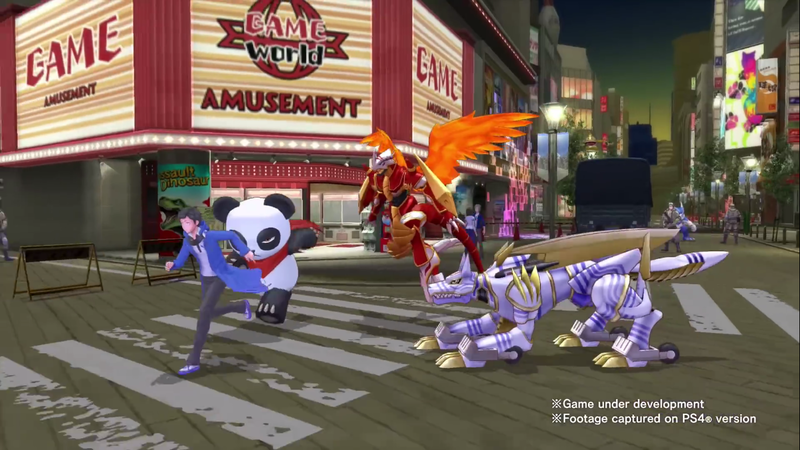 The original Digimon Story Cyber Sleuth was the first game that made me fall in love with my PS4. It had been collecting dust in my apartment and Cyber Sleuth was the first JRPG that I was super excited to buy for it and thankfully it surpassed my expectations as a first JRPG experience on the PS4. While it wasn’t full of the most insanely groundbreaking graphics in the world, it looked beautiful and reminded me enough of the Digimon World games I loved when I was a kid while also being its own fun Digimon battling and raising experience with an interesting detective story. So naturally, I’m very excited for its sequel Re: Cyber Sleuth - Hacker’s Memory to solve more of the havoc going on in the Digital World and Digital Tokyo yet again and as excited as I am for Lost Sphear, this is likely what I’ll end up playing in January of next year. Ever since I played the wonderful game that was Ar nosurge, I’ve been very curious about Gust’s games and Atelier has always been high on my list of their games to play since I love the premise and aesthetic of the series. With a gorgeous looking Atelier game in the form of Atelier Lydie & Suelle coming to multiple consoles including the Nintendo Switch in 2018, there is no reason for me not to play it with it being portable. 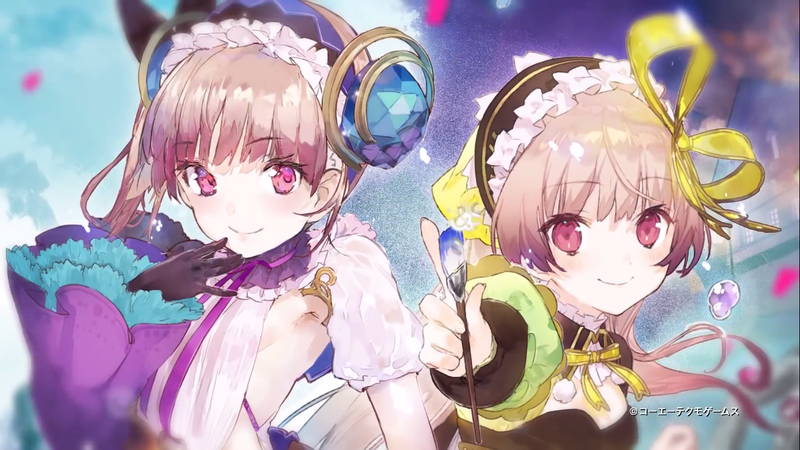 Since I loved Gust’s game Blue Reflection more recently, I really think it’s about time for me to try the Atelier series and with it’s vibrant trailer and wonderful premise of discovering alchemy through paintings, Atelier Lydie & Suelle seems like a great place to start. 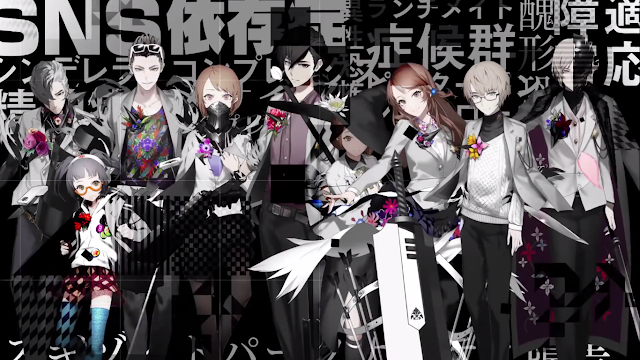 While an English version of the re-release hasn’t been announced yet, The Caligula Effect was released earlier this year and was a game I was pretty interested in, but it was released around Persona 5 time so I ended up leaving it alone. It was met with a few not-so raving reviews and kind of faded away, but it was recently announced that it’ll be re-released in the form of Caligula Overdose with an extra female protagonist, a reworked story and upgraded visuals among other updates. So far it’s only announced for Japan, but if it does well I’d really like to support it in some way. Maybe it’s because I love Persona, but I like to think a game about a warped idol world by the writer of Persona 2 could be interesting and I hope Caligula Overdose proves that. 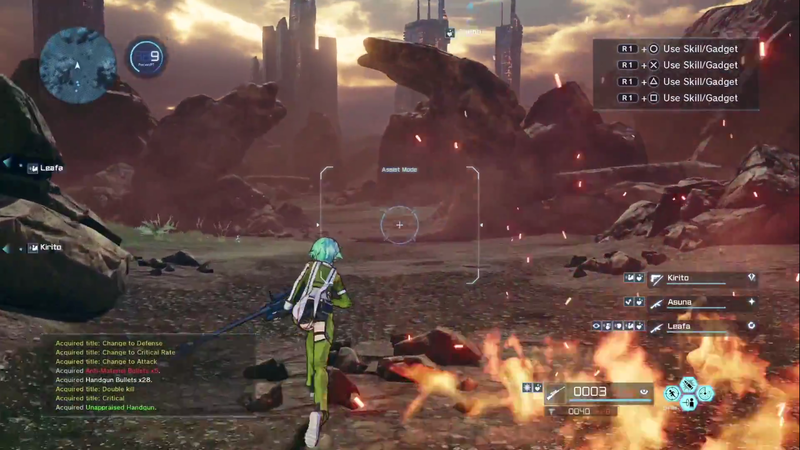 Sword Art Online: Fatal Bullet wasn’t a game I was expecting to be hyped for. While I enjoyed the first series of the anime and have been slightly interested in its last few JRPG titles, Fatal Bullet is the first one that really spoke to me, thanks to its gameplay reminding me a lot of Freedom Wars. Since its TGS trailer that interested me, I’ve done a little more research and found it probably won’t totally fill in the blanks for everything I’ve missed in the anime since series one, however I tend to enjoy games based around MMORPGs, so I’m still willing to play Sword Art Online: Fatal Bullet to scratch the Freedom Wars itch I sometimes get. I’ve been writing about JRPGs for almost four years now on the JRPG Jungle blog and somehow I have still not played a Dragon Quest game. I grew up surrounded by people who were into Final Fantasy and I didn’t know what Dragon Quest even was until I got more into JRPGs, but I now understand it's a pretty big part of the JRPG genre and I want to catch up with it at least a little. 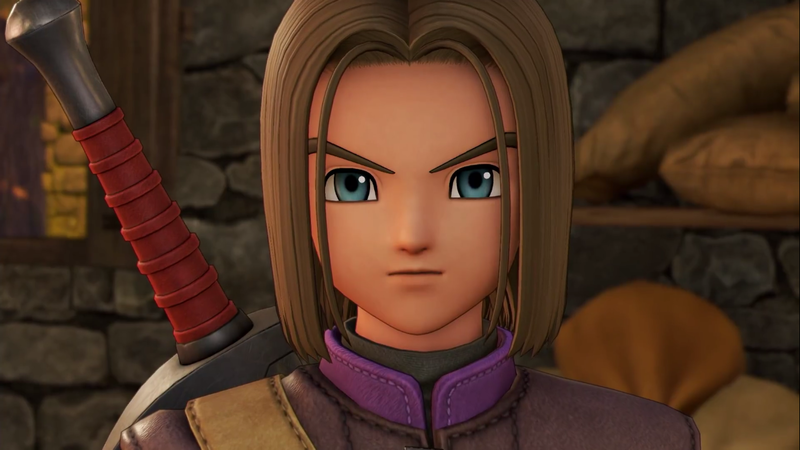 Dragon Quest XI is coming out in English next year and when it came out in Japan earlier this year, I started to become curious about it from its trailers, so I think it might be a good place to start. I’m ready to learn more about slimes and adventuring in this classic JRPG series and I hope XI can show me what I’ve been missing. You can pre-order a majority of these games on Amazon! What JRPGs are you looking forward to next year? What ones will you pick up in the first half of 2018? Leave a comment below, send me a tweet at @JRPGJungle or tell me on Facebook, Youtube or Instagram and let's talk!